Lack in physical activities results in inflammation and joint pains. The problem generally arises when the weather changes, especially in winters. 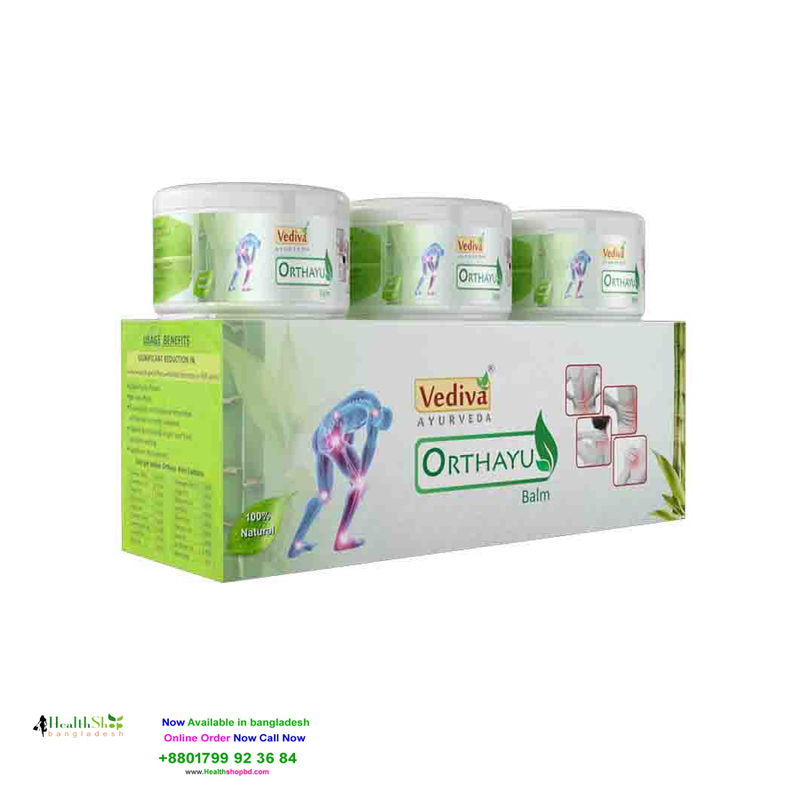 Orthayu is an ayurvedic formulation blended with herbal oils. The balm is helpful to treat causes of joint pains. The therapeutic properties of the herbal oils help in relieving pain associated with muscles and joints without any side effects. Orthayu reduces inflammation and relieves pain when lightly massaged on affected area. 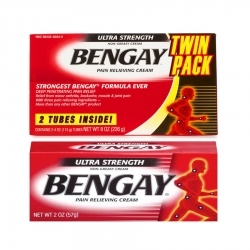 It penetrates instantly, absorbs well in the tissue and relieves pain and stiffness.